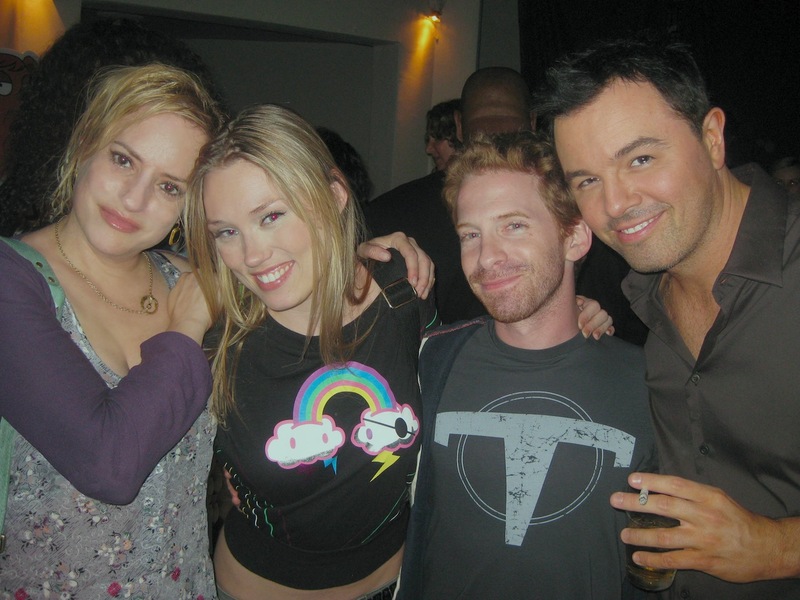 Seth Green, Seth MacFarlane, Kara Vallow. Family Guy Party. HD Wallpaper and background images in the 패밀리 가이 club tagged: family guy seth green seth macfarlane kara vallow.